What a find! 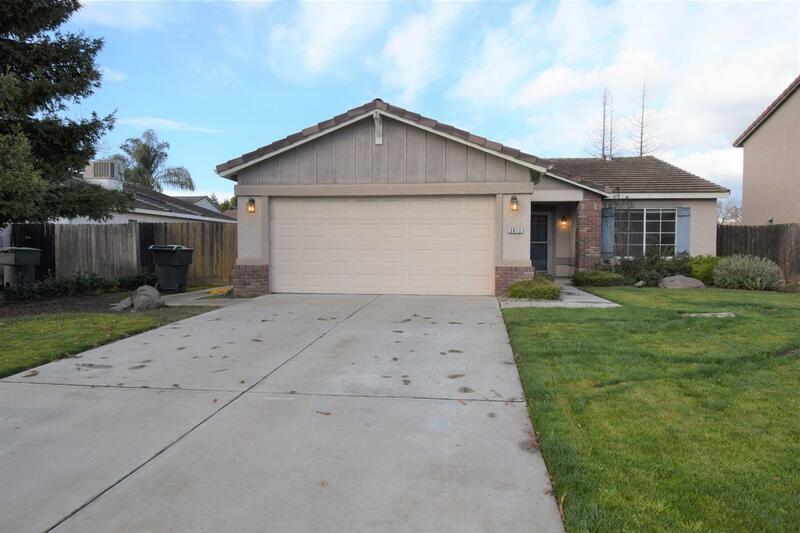 Desirable North West Visalia Location with a split floor plan, three bedrooms and two bathroom home for under $240,000! Good sized rear yard and side yard need a patio? Yup we have that too!